Future era defining simulation . New generation of the combat simulators . Global scale combat simulators . American video game publisher and developer founded by Bill Stealey and Sid Meier in 1982. It developed and published numerous games, many of which are regarded as groundbreaking, classics and cult titles, including starting the Falcon, F15 Strike Eagle, Silent Service, Civilization and X-COM series and many more. 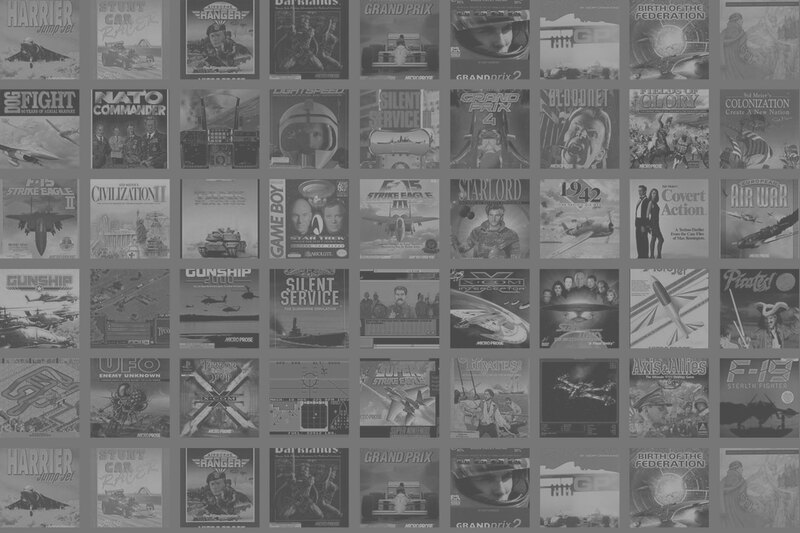 Most of the internally developed titles were vehicle-based simulation and strategy games. WHOLE of EARTH GLOBAL RENDERING FPS games and simulators. 2018 Microprose. All rights reserved.